Looking for a playlist fit to mark the advent of legal marijuana here in Canada on Oct. 17? Here’s a little something to play in the background and commemorate the moment with a few tunes that should fit the mood of the occasion without, for the most part, being totally obvious about it. There’s a lot of songs about weed out there, many of which are highly irritating to regular smokers. I thought I’d keep it somewhat subtle and try to dis-involve Snoop and Steve Miller, just for originality’s sake. Enjoy. 1. Etta James, “At Last.” “I’ve found a thrill to press my cheek to/ A thrill that I have never known … And here we are in heaven.” The lyrics work remarkably well in context. 2. Primal Scream, “Loaded.” Harder drugs would give the Primals a much harder edge in the future, but they could still pass for dope-smokin’ hippies on Screamadelica. 4. 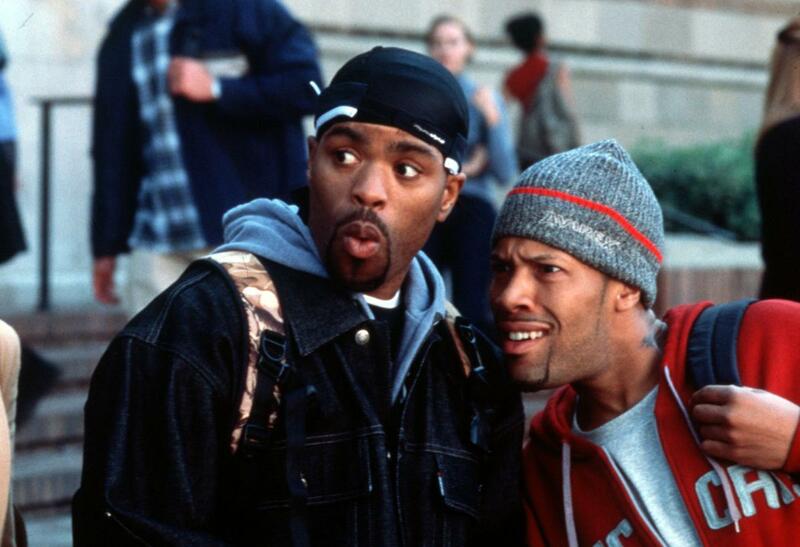 Method Man, “Tical.” Less obvious, maybe, than “How High” — and How High, Meth’s awesome 2001 movie with Redman, is required viewing for any stoner, by the way — but this cut has an undercurrent of creeping “maybe I just got baked in the wrong situation” paranoia that I find attractive. 5. M.I.A., “Teqkilla.” Wherein M.I.A. sings the praises of mixing THC and tequila. Which, of course, responsible people should never, ever do. 6. The Donnas, “Hot Boxin’.” Speakin’ of ladies who like to party, the Donnas were chokin’ their parents’ sedans with smoke when future pot-thusiasts Partner were still in grade school. 7. Black Sabbath, “Sweet Leaf.” Responsible people should probably never, ever mix weed and Satan, either. 8. Kyuss, “Green Machine.” For some reason, Kyuss would become synonymous with the metallo-genre known as “stoner rock.” No idea why. 9. Pink Floyd, “Echoes.” My girlfriend calls me a stereotype because, if left alone in the house long enough with some sort of cannabis product, I will inevitably default to Floyd. But there’s a reason why stereotypical potheads love Pink Floyd. You might wanna roll another for this one ’cause it’s 23 minutes long, maaaaaan. 10. Bowery Electric, “Beat.” Still here, eh? Maybe you feel like staring into space. Or through space. 11. Nearly God, “Keep Your Mouth Shut.” Tricky was smoking all the weed roundabout the time he made this album under the pseudonym Nearly God in 1996, and you can hear it. Björk hung out and it got really, really dark. 12. King Tubby vs. Lee “Scratch” Perry, “Blood of Africa.” Dub is required on this playlist. Here’s a meeting of genre masters from 1978. 13. Peter Tosh, “Legalize It.” Today’s for you, Mista Tosh. In Canada, anyway. 14. Jimi Hendrix Experience, “Are You Experienced?” It’s a comedown kinda tune but it also feels open to the future. 15. The Electric Prunes, “I Had Too Much to Dream Last Night.” And yet? You’ll be back.